Welcome, North American Christian Convention guest! Thank you so much for visiting the 2016 NACC in Anaheim, and for your interest in Faith and the Magic Kingdom. Below you will find information about the book including testimonials (some may be from a familiar face or two), a video, some great reasons to get the book, and a little about me. When you buy it, remember to enter "NACC" (without the quotation marks) to get free shipping and the free 1-hour audio tour of Disneyland. If you have any questions or would like to share your story with me, I would love for you to email me! I pray you are blessed by Faith and the Magic Kingdom. Thank you for the opportunity to share the deepest passions of my heart with you. Why Wait? Get the book now! Find out in Faith and the Magic Kingdom! Learn biblical lessons from time spent at Disneyland. These are truly inspiring lessons that make you think about how you look at Disneyland and the world as a whole. From entering the park to each ride there is a lesson to be taken away. An uplifting way to remind you that God is in control of all things and wants the best for you, just as Walt Disney wanted the best of what his ideas could be to enhance the lives of those visiting his parks. See both Disneyland and your faith through different eyes. God is in the midst of every good thing--but do we have the eyes to see it? Pick up this book today and read it along with your family. Your next visit to Disneyland--or any Disney park--will taken to a new level! 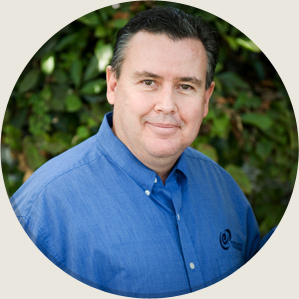 Randy Crane is a nationally known speaker, author, and life coach. With the heart of a pastor and teacher, the kindness of a friend, and the willingness to challenge you to reach beyond what you think you can do and be, Randy merges his educational background, his work experience, and his unique blend of passions with a dream for helping others to realize their God-given identity and purpose. Randy married his wonderful wife, Faye, in November of 2000, and they live in the Orange County, California area. They are active in their church and community--including walking every year in the CHOC/Disneyland Resort Walk in the Park to raise money for Children's Hospital of Orange County. They have two cats, Wall*E and Eve, who keep them almost as busy as their baby daughter does. 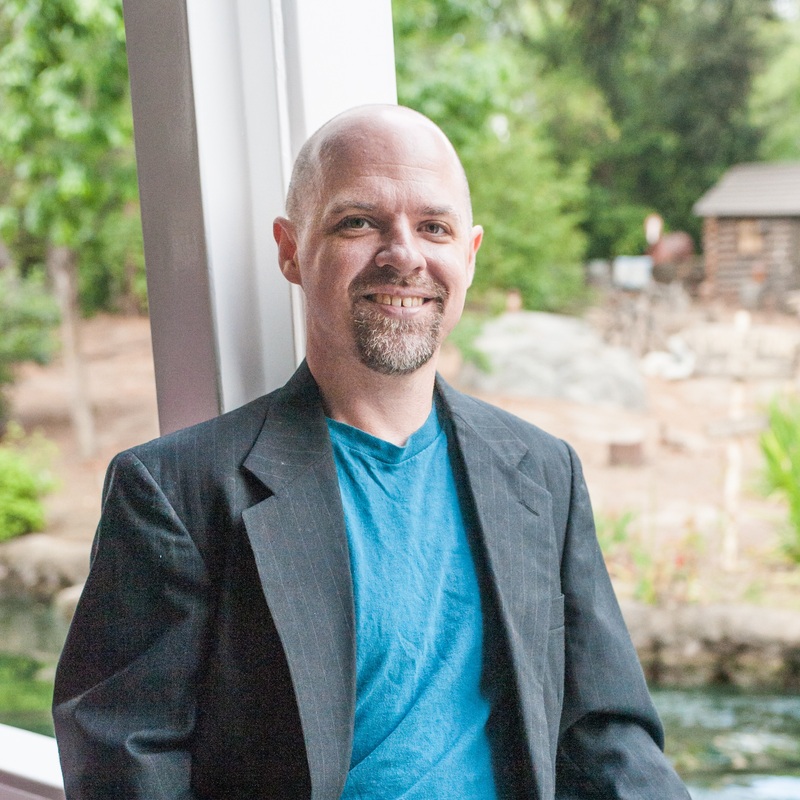 When not doing the work that he loves as a Life and Personal Development Coach, Randy can usually be found helping people with their dream vacations as a travel agent, specializing in Disney destinations & cruises, and in celebration, event, and bucket-list travel. 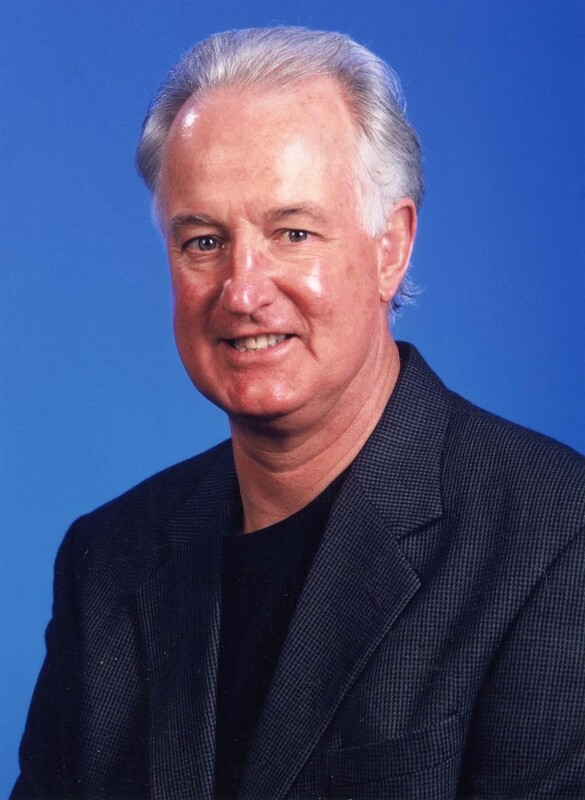 Pat Williams, Orlando Magic cofounder and Senior Vice President, author of "How to Be Like Walt"
David Koenig, author of "Mouse Tales: A Behind-the-Ears Look at Disneyland"
Kenneth Samples, author of "7 Truths That Changed the World"
Look No Further for Your Disneyland Devotional! Disneyland is all about story, and God is a God of story––and of visual aids. Faith and the Magic Kingdom combines your favorite Disney theme park attractions (and more) with God's story of love, turning the park into a 3-dimensional parable. 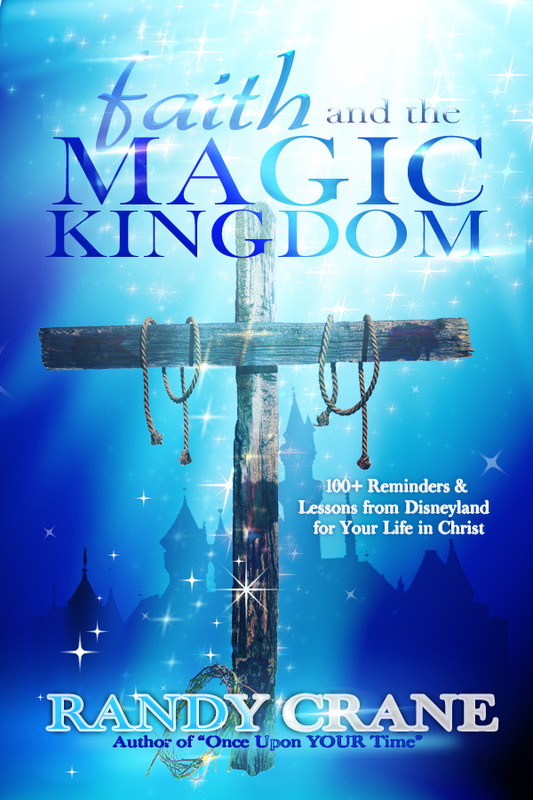 Learn to see Disneyland in a whole new way while you experience true abundant life in Christ. 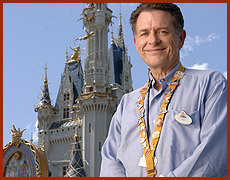 Faith and the Magic Kingdom will refresh you, challenge you, and encourage you to be the person God made you to be.